When small time conman, Cal Carver, is mistakenly abducted by aliens, he thinks his day can’t get any worse. He is wrong. Whisked across the galaxy, Cal is thrown into a team of the sector’s most notorious criminal scumbags, and offered a chance to win his freedom. 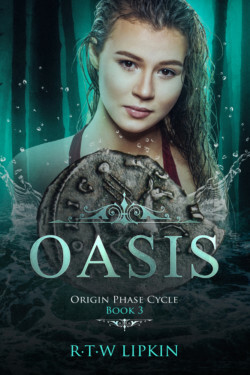 The mission should be simple, but as one screw-up leads to another the team finds itself racing to save an alien race – and its god – from annihilation. 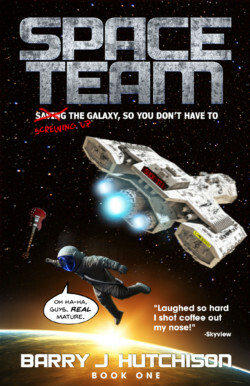 A laugh-out-loud fast-paced scifi adventure, perfect for fans of Guardians of the Galaxy. On the run from her old flame’s criminal family, Sara Jones hides in Billings, Montana, and finds a new boyfriend. 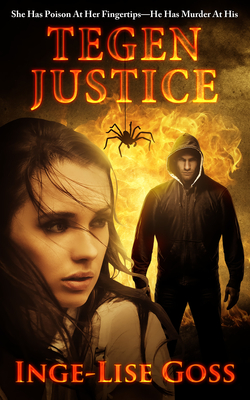 But when people around her start dying from poisonous spider bites after she receives a mysterious package with a spider concealed inside, she worries that the family has found her. 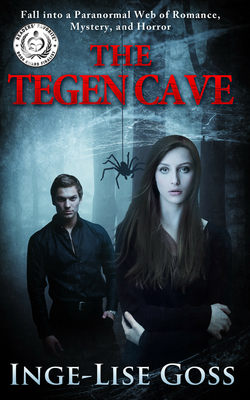 Life takes an even more bizarre turn when she seems to be not only immune to the spider venom, but also surrounded by a sinister group of people using spiders to incapacitate their prey. Even her new boyfriend starts acting suspiciously. Just who can she trust? Daniela Machado can run. She’s the track star of destitute Bronx City and an ace student, but that isn’t enough to get a nope like her out of the barrio. In her world, all people are not created equal. 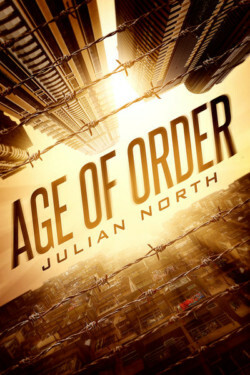 Hailed by Kirkus Reviews as the novel to revitalize the dystopian genre, Age of Order has the atmosphere of Blade Runner, the intrigue of Orphan Black and the emotional struggle of Slum Dog Millionaire. Indulge your imagination now. 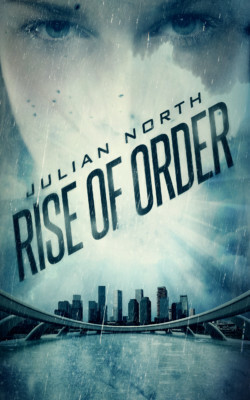 A Kirkus Starred Novel and winner of the 2017 Kindle Book Review Award for Best Sci-Fi Novel. Indulge your imagination. She’s the last scribe on earth. Bound by an ancient promise to a future husband. He’s a star actor. A robot bound by strict rules. When he meets the scribe their passion overwhelms their belief in duty. Then a playgoer’s killed and a robot’s accused of the crime. Now love must wait in the wings. 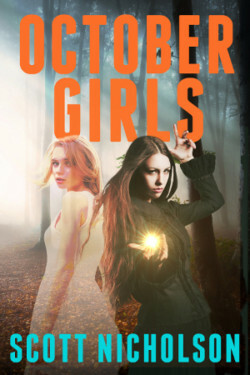 A young witch and her dead best friend must stop the world from turning into a bad movie.